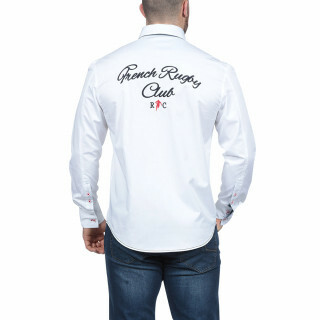 Available from the Ruckfield rugby shop, Sébastien Chabal has created a collection of rugby shirts perfect for the weekend and for work too. 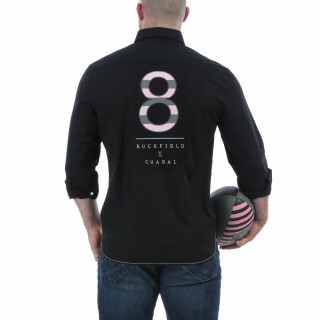 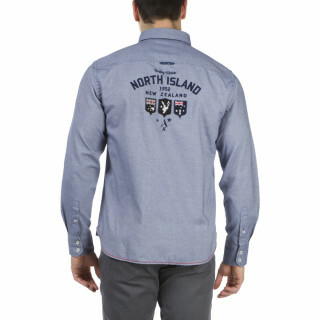 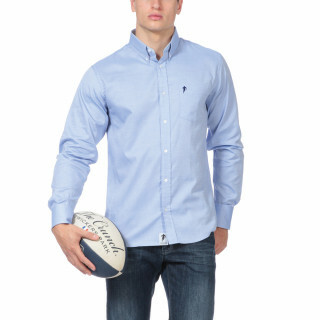 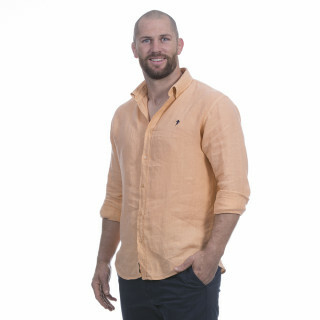 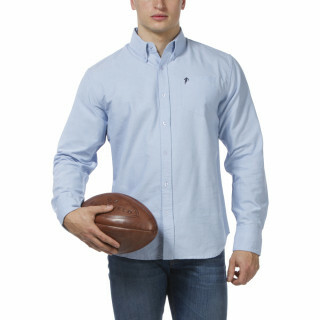 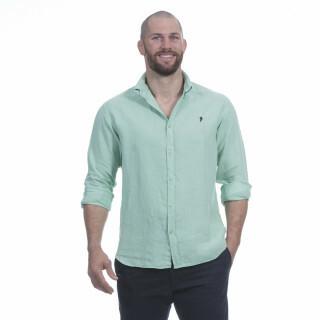 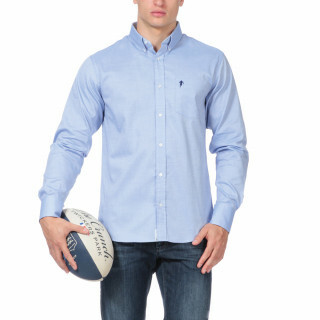 Classic or casual, sporty or trendy, Ruckfield rugby shirts cater for every taste and every occasion. 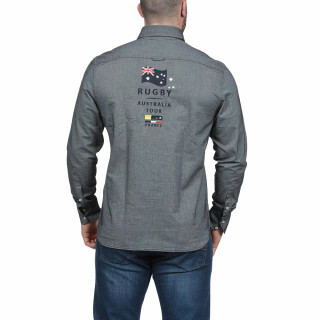 The rugby codes so dear to Sébastien Chabal are illustrated on men's Ruckfield shirts through embroidery and badges. 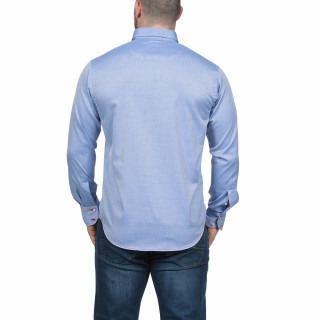 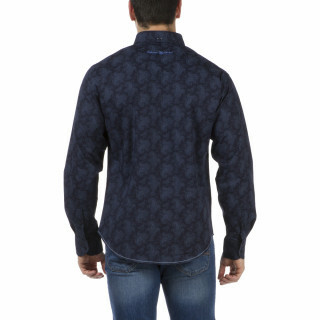 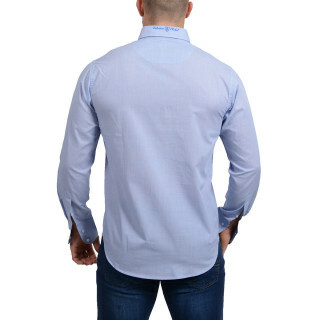 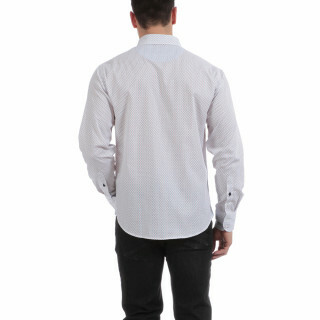 Each shirt is designed and meticulously finished to make it an exceptional piece of clothing. 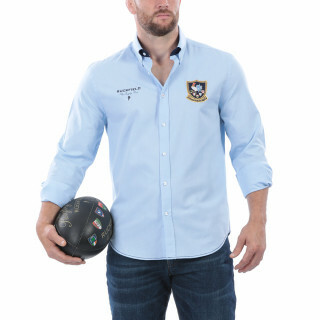 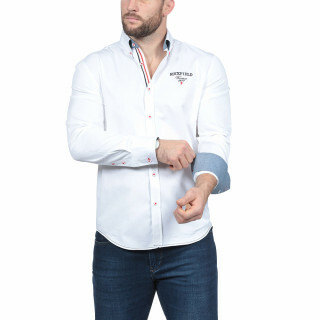 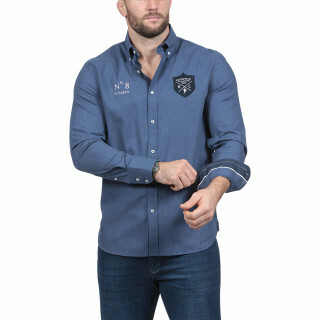 Ruckfield rugby shirts are perfect for home, work, going out...it would be a shame not to wear them for so many occasions! 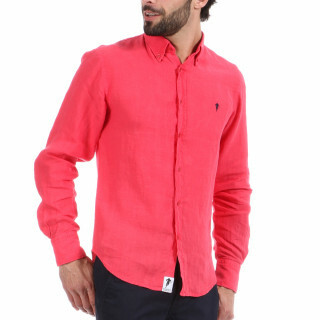 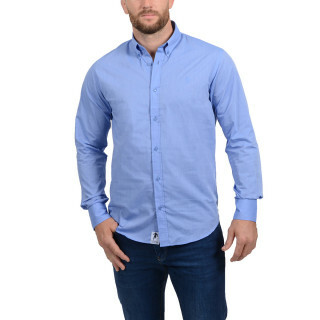 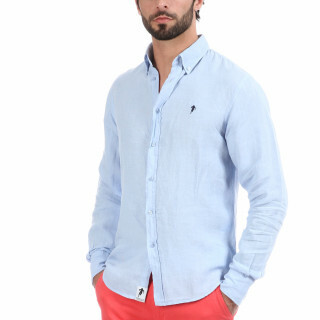 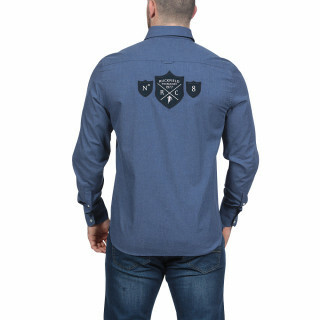 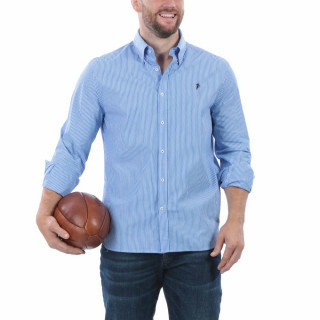 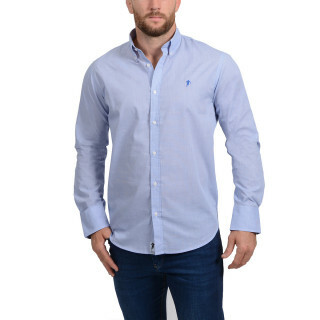 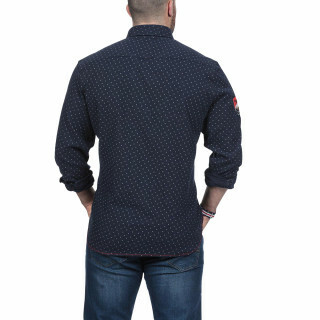 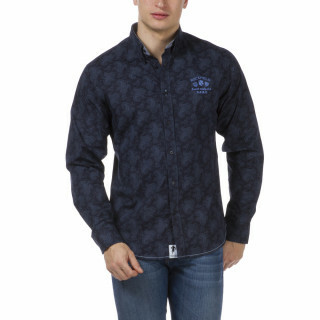 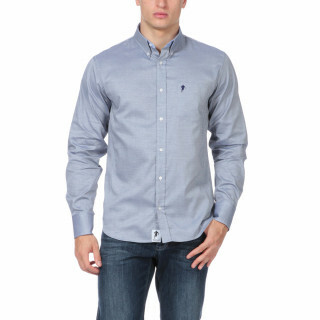 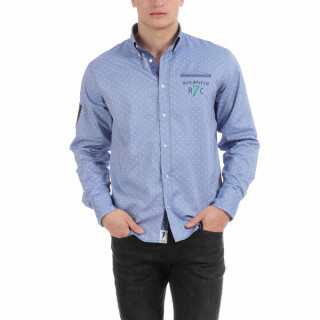 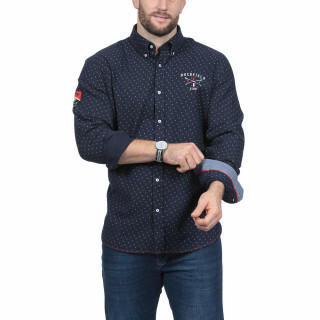 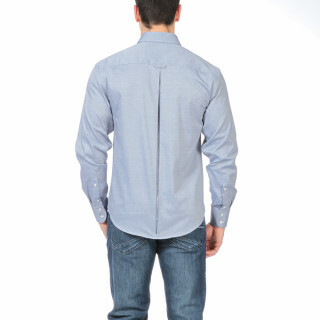 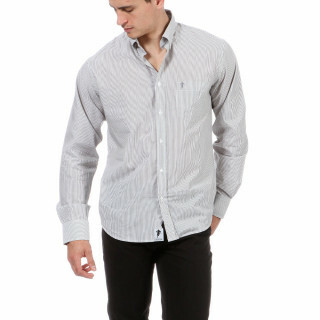 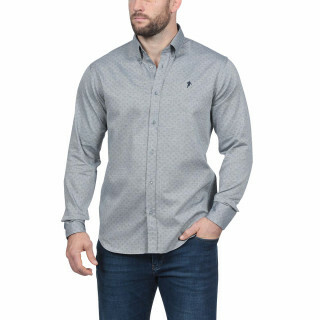 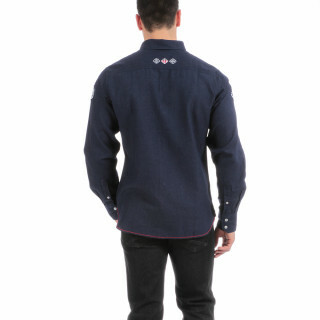 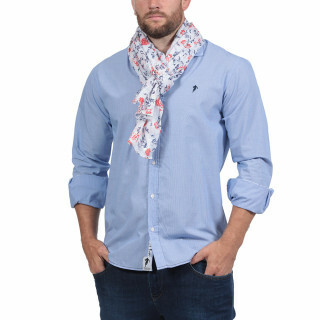 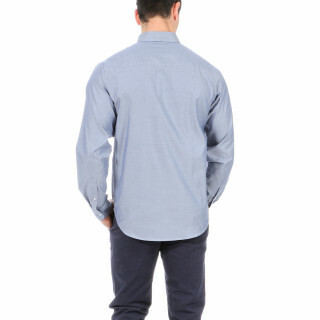 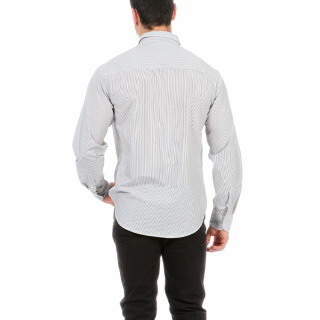 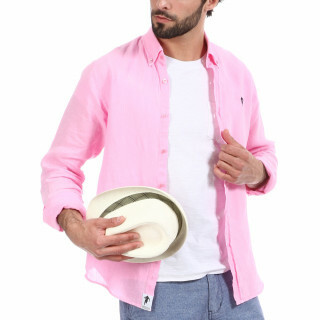 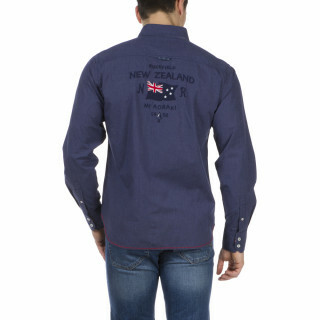 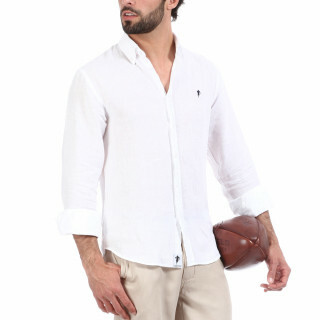 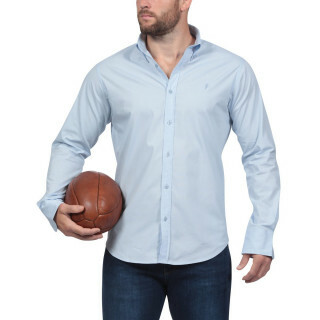 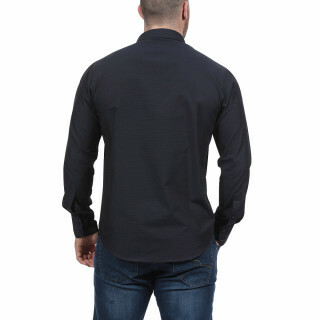 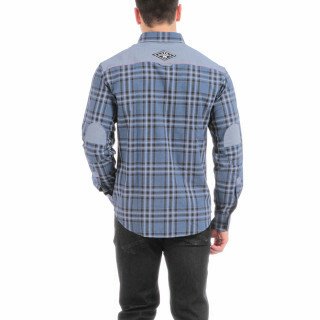 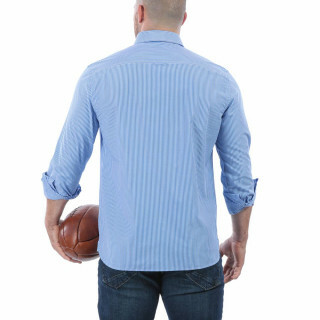 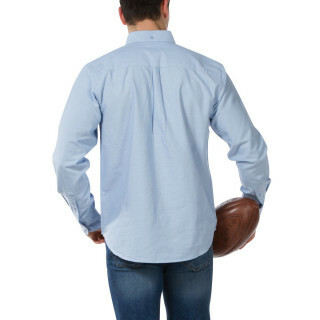 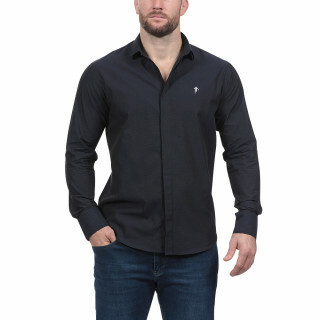 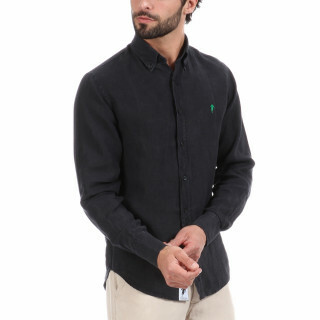 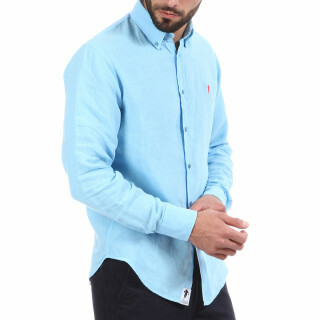 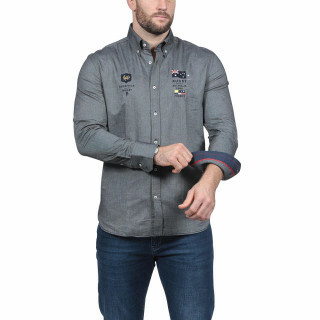 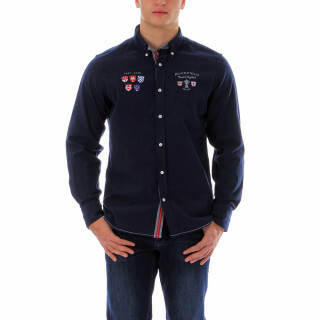 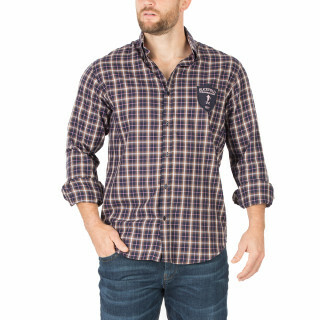 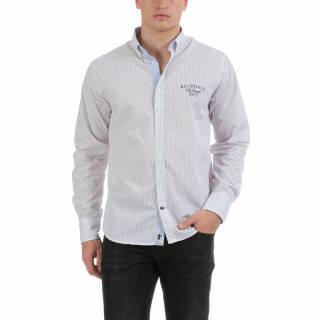 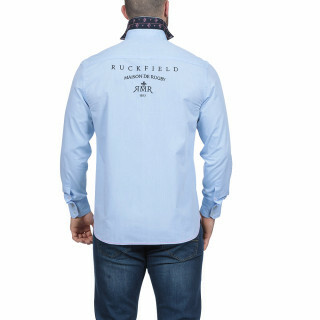 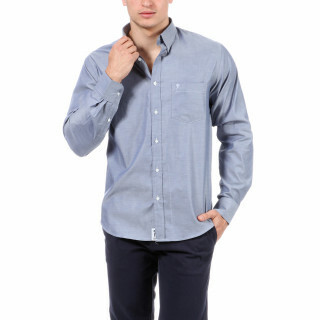 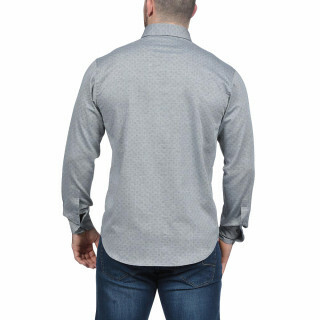 Ruckfield has a wide range of trendy, classic and sportswear shirts. For a work meeting, why not wear a discreetly embroidered shirt with formal trousers? 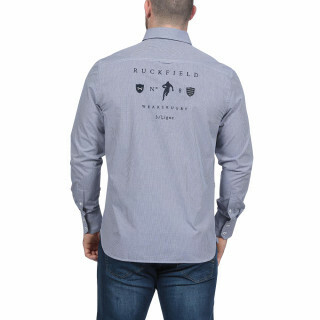 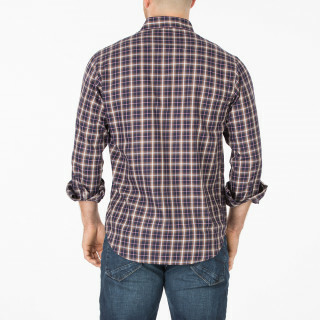 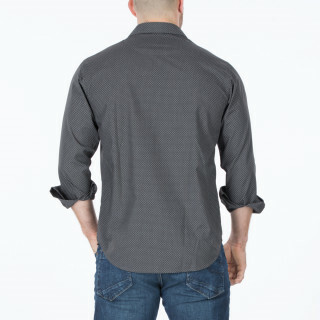 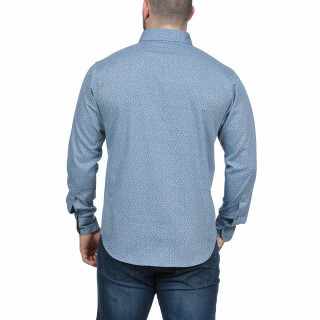 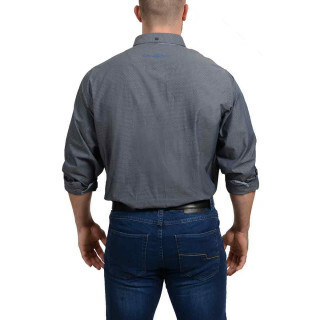 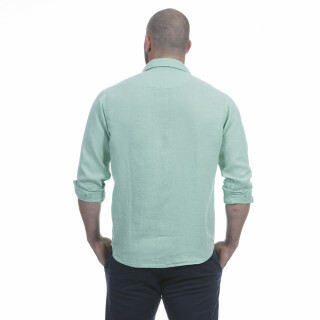 Ruckfield has something for men who cannot find fashionable shirts in their size. 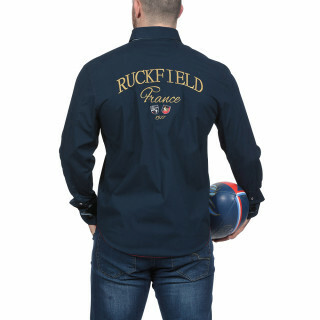 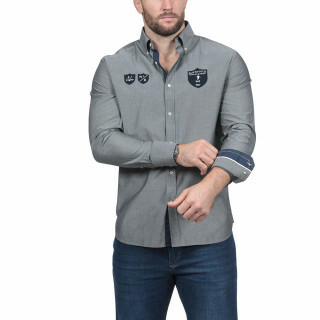 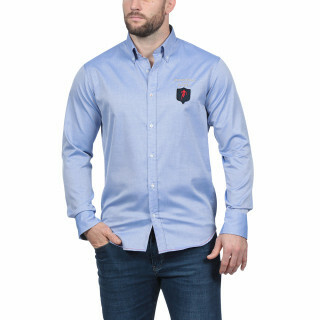 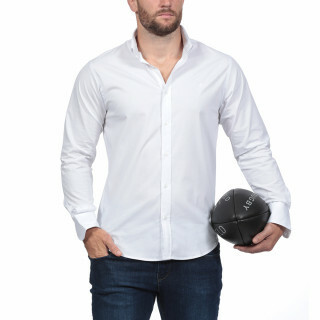 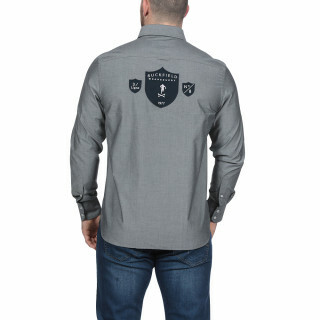 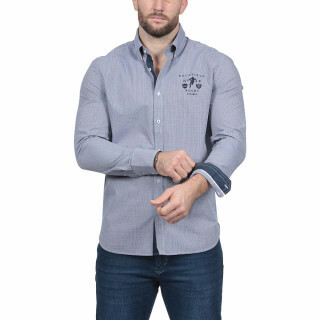 Sébastien Chabal and Ruckfield have created rugby shirts in large sizes. 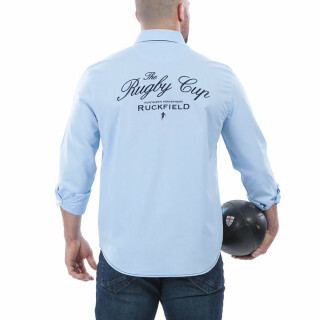 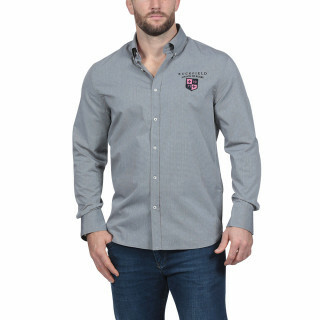 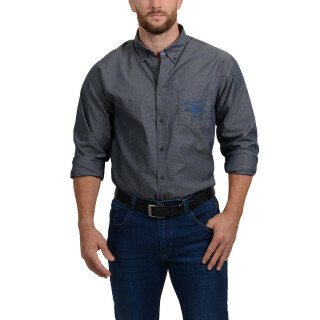 At Ruckfield, you will find men's shirts in sizes XXL / XXXL (3XL) / XXXXL (4XL) and even 5XL for rugby men and larger builds! 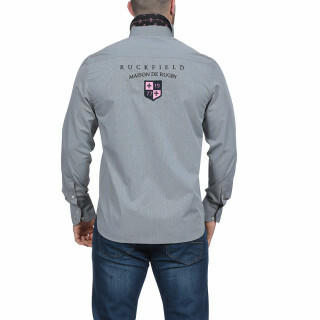 The new Ruckfield shirt collection is available in XXL / XXXL (3XL) / XXXXL (4XL). 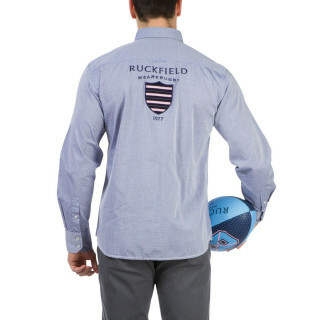 RUGBY SHIRT SALES: Ruckfield summer sales are from 25th June to 29th July 2014. 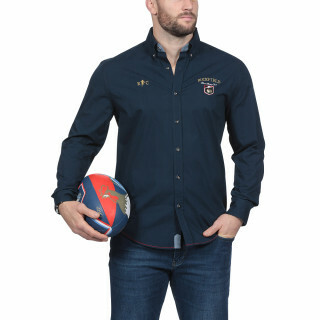 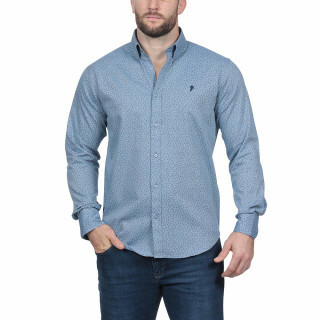 Enjoy special reductions on our XXL, XXXL and 4XL shirts and our very affordable rugby shirts!